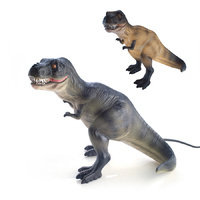 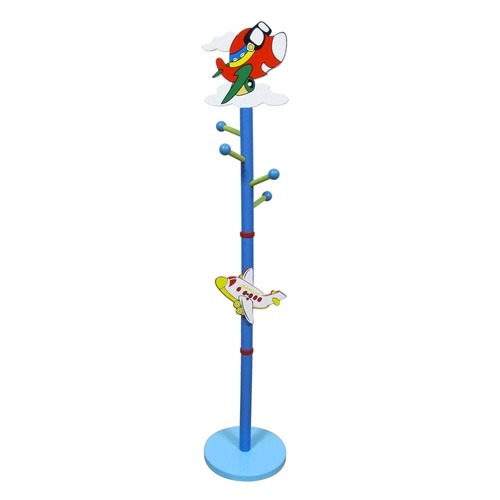 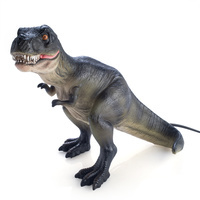 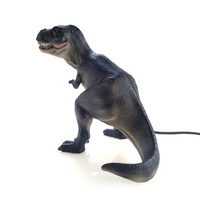 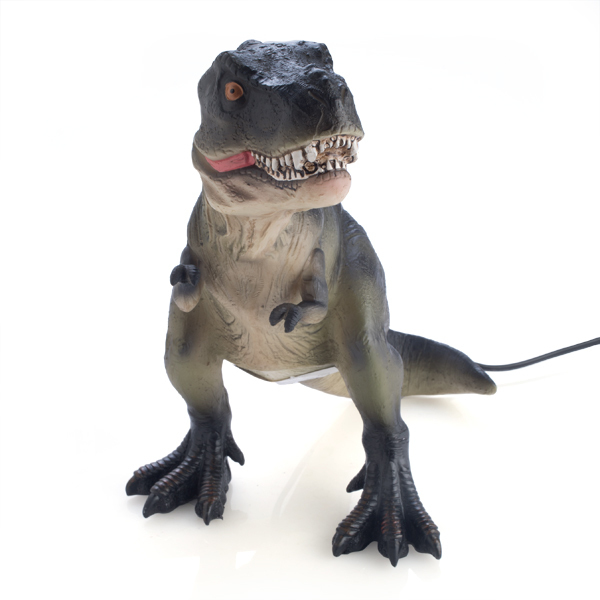 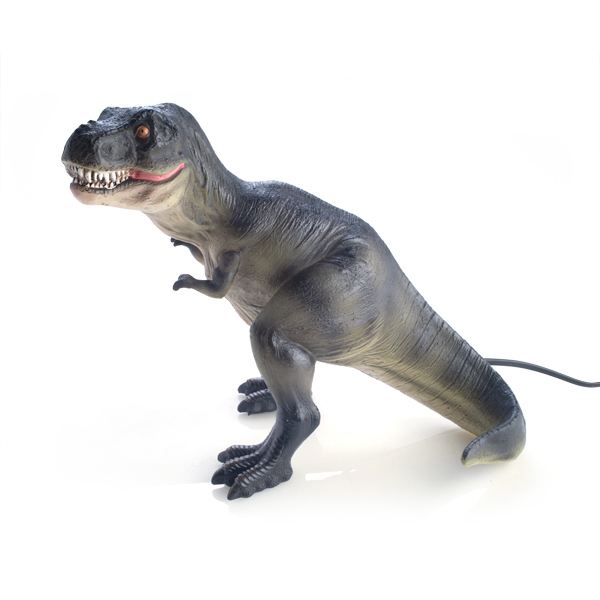 Give your little Dinosaur enthusiast a HUGE night light they will love. Whether it's sitting on a desk or a bed side table, it will bring some Jurassic joy to their life. 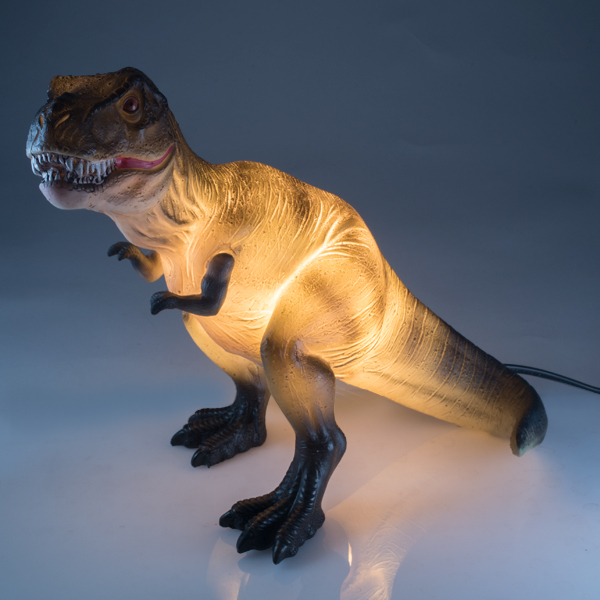 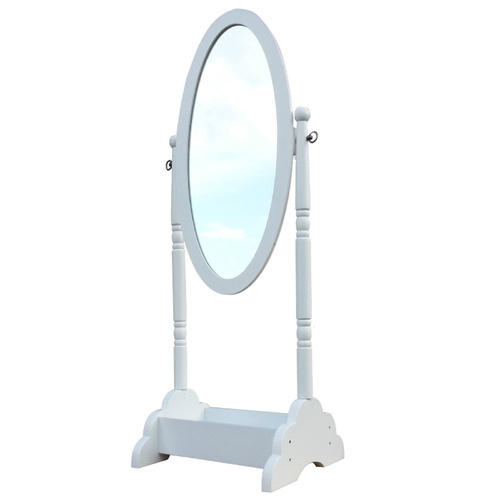 Perfect ambient light for bedrooms, living rooms, tables. 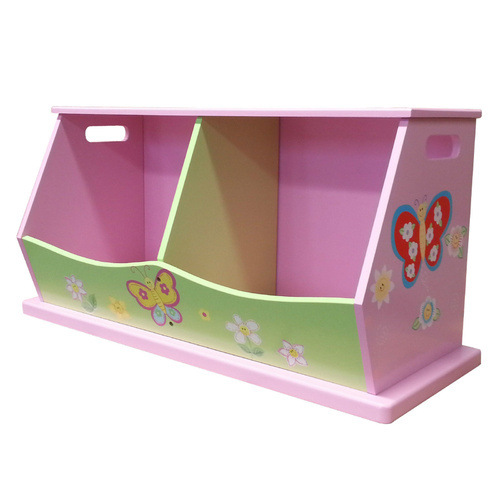 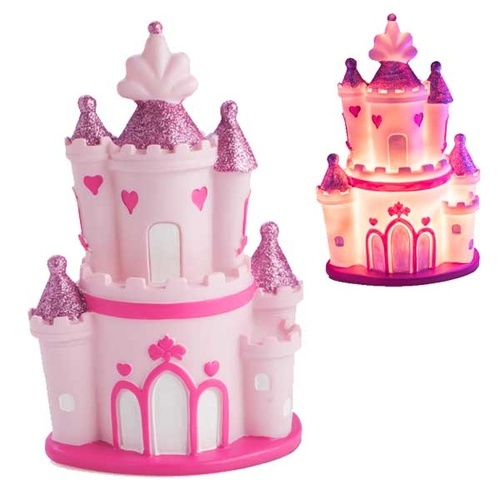 Soft glow that will light up your room or nursery.